Ink Painting Art Box with Two Original One-Of-A-Kind Paintings. 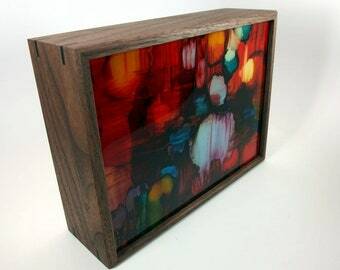 Unique Framed Art Box. Office Art. Shelf Art. Cubicle Art. Tanya hasn't made any lists... yet.